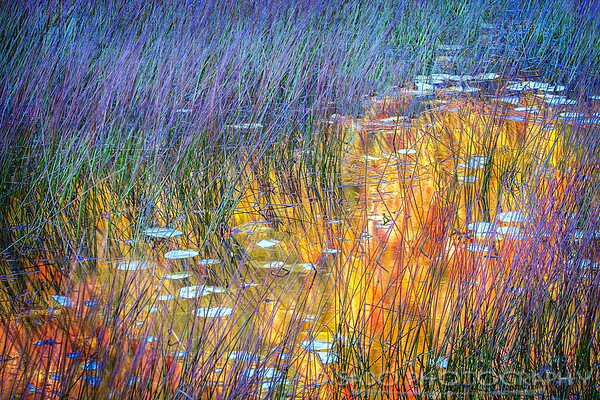 Dennis Sabo is an internationally award winning photographer specializing in contemporary fine art abstract, landscape, and seascape photography. Dennis offers unique landscapes and natural world abstract prints in open, limited and original edition series that capture the beauty and spirit of nature. His clients consist of residential art collectors, lovers of fine art, and various commercial entities such as corporate, healthcare, and the hospitality industries that utilize fine art for their walls and for their customers enjoyment. 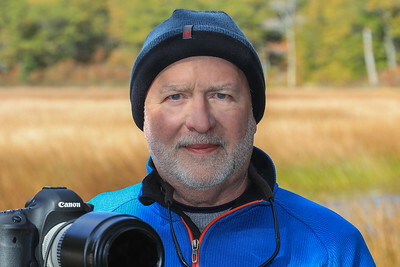 Dennis's fine art has been included in solo and group gallery exhibitions, commercial installations and private home collections throughout the United States and internationally, and also in books, magazines, and in multimedia worldwide including NOVA, PBS, National Geographic, Canon U.S.A., Inc., Anthology of Appalachian Photographers, and Blue Planet. Considered to be a master at transforming an image into something the viewer can connect with emotionally his fine art prints interweave his creative compositional expressions and vivid colors into nature’s greater scheme of things. His passion for natural beauty and environmental conservation is only tempered by his love of sharing and teaching other photographers. He currently resides with his wife, Karen in Loudon, TN. Wholesale Orders, Interior Design inquiries, Commission Projects, and Gallery Representation queries welcomed. “Says Dennis, The art of photography is not taking a shot but transforming a composition into an emotional interaction with the viewer. When I capture an image it is my hope that it evokes an emotional experience for the viewer. Perhaps it is how the subject is bathed in light, perhaps it is the lines of the subject that draws you in, or simply it is an image that you enjoy viewing. With a global community very much focused on environmental impact and fragile ecosystems, my artwork captures natural images and color with a perspective people easily miss. Exploration begins in the heart of the photographer; bringing a composition for a particular locale or subject to life. Mable House Arts Center, Mableton, Georgia. (April 27-Oct 18, 2017), Knoxville, TN. 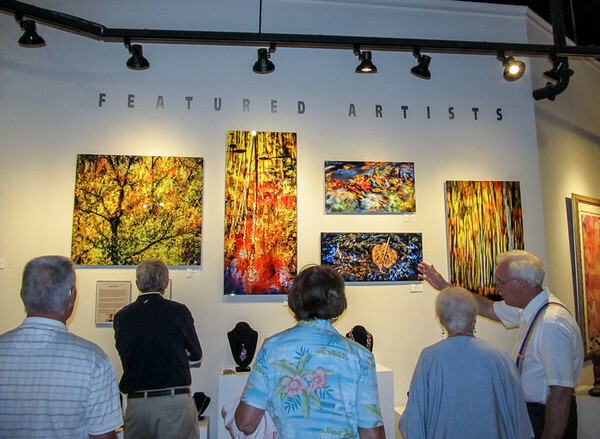 Arts in the Airport, Spring/Summer 2013 Exhibition (April 26-Oct 10, 2013), Knoxville, TN. Arts in the Airport, Fall 2010 Exhibition (April 21-Oct 20, 2011), Knoxville, TN. The Art Market Gallery, May 2017, Knoxville, TN. The Art Market Gallery, April 2016, Knoxville, TN. Bliss Home Designs, September 2014, Knoxville, TN. 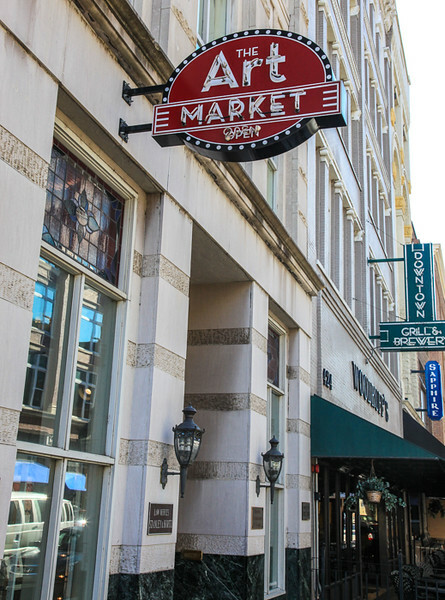 The Art Market Gallery, March 2014, Knoxville, TN. Tomato Head Restaurant- Oct/Nov. 2013, Knoxville & Bearden, TN. The Art Market Gallery, July 2013, Knoxville, TN. Bliss Home Designs, April 2013, Knoxville, TN. Tomato Head Restaurant- Oct/Nov. 2012, Knoxville & Bearden, TN. Red Line Gallery, March 2012, Concord, TN. Northwest Travel and Life, December 2015 Sabo’s “Here Comes the Sun” image chosen by the Pullman, Washington Chamber of Commerce for their featured advertisement. Outdoor Photographer Magazine, October 2015 Sabo’s “Here Comes the Sun” image chosen by the Pullman, Washington Chamber of Commerce for their featured advertisement. National Geographic - Daily Dozen- Sept. 2nd 2015 Sabo’s “Elephant Watering Hole” image chosen for the Daily Dozen and placed second. People's Choice Award - Photography - "Wonderland"